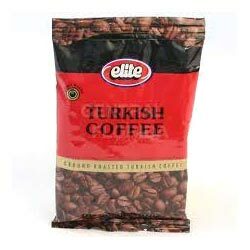 Our company develops fine grade Coffee Bags that are made from quality plastic and combination of aluminum foil that is designed to keep the coffee seeds fresh and aromatic. The bag come in various standard designs, capacities and color and also offered as per the customization demanded by our clients. These bags are tested under various quality parameters before being offered in the market. Our bags are air tight and leakage proof and further have resistance against damaging during transportation. 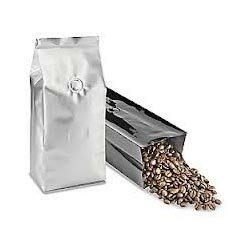 We are offering fine quality Tin Tie Coffee Bags that comes in unique design and have superior length. It offers suitability and shelf life of a product in a paper tin tie bag is dependent on the product stability with regards oxygen, moisture, fat content, etc. It is mostly used a retail take away bag or for short term storage, The tin –tie bags is attached to the top of the bag, is for enclosure, The paper tine tie bag is a n economical, practical way to contains wide variety of times including coffee, dry soups confections, natural produces and other dry goods. Further, helps in retaining longer shelf life. We are offering strong built Coffee Bags with Valve Pouches that are made from high grade plastic and are contamination free. It remains air tight and there is no possibility or chance of leakage. 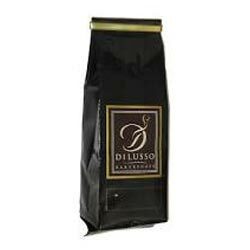 The Coffee Bags with Valve keep the pulses fresh and free from contamination and spoilage. These are tested on several parameters before being made available in the market.